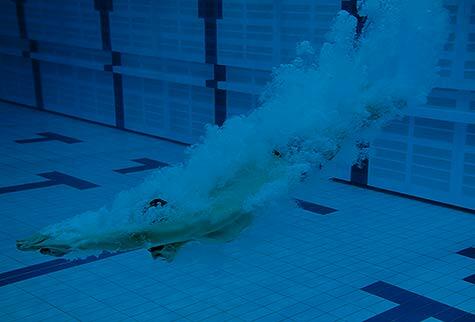 By delivering low-latency, frame accurate synchronization, Sye enables the previously impossible –being able to watch a live OTT stream in synchronized harmony with a live TV broadcast. With Sye, audiences are united in the sheer ecstasy of last minute winners. The shocking twists that no one sees coming and the unexpected thrills that only ‘true live’ can produce. And when you’ve got the most anticipated live content in the world, a synchronized live OTT platform is just the thing to do it justice. 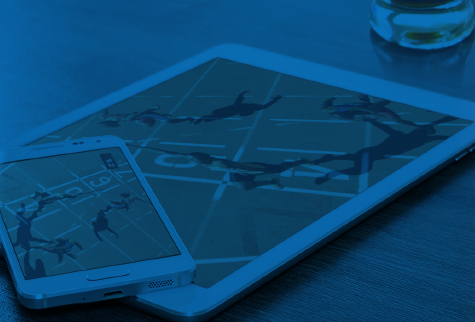 The 2nd screen is sizzling with opportunities to monetize your content. Learn how you can cash in on synchronized live OTT with Sye by Net Insight. 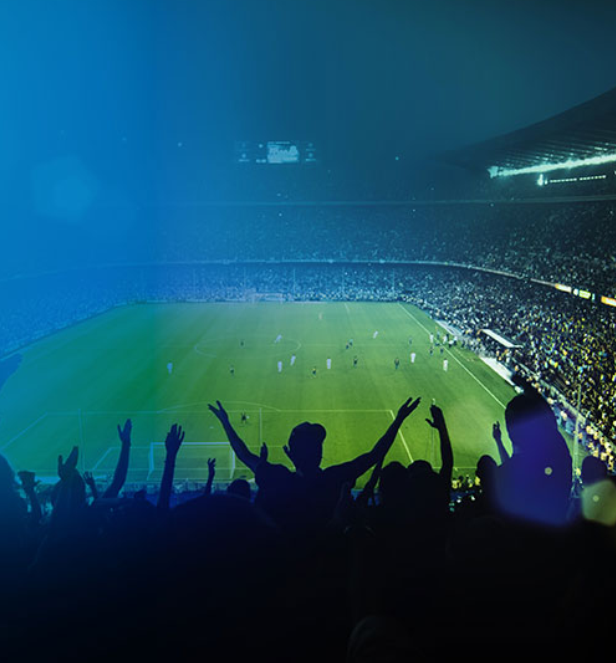 Reduce your live stream operating costs and enable new possibilities with live betting, fan engagement and news. No longer will a live audience be seconds, or even minutes delayed and out of sync with each other. 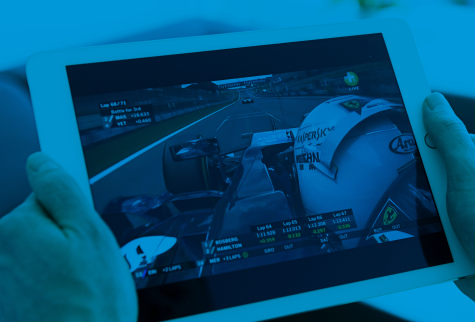 Introducing Sye – Net Insight’s solution for true live OTT.